Peek behind the scenes of CARE Ballet's "'Twas the Night Before Christmas"
Tickets to “Twas a Night Before Christmas” are available online by visiting www.careballet.org or by calling 616-464-3682 or by purchasing at the door prior to a performance. Performance times on Thanksgiving weekend are Friday, Nov. 25 at 7 p.m., Saturday, Nov. 26 at 11 a.m. and 3 p.m. and Sunday, Nov. 27 at 3 p.m. All performances are at East Grand Rapids High School Performing Arts Center, 2211 Lake Dr. S.E., East Grand Rapids, Mich. where parking is free. Creative Arts Repertoire Ensemble (CARE) opens the holiday season with its twenty-first year of “’Twas the Night Before Christmas” on Thanksgiving weekend (Nov. 25-27). 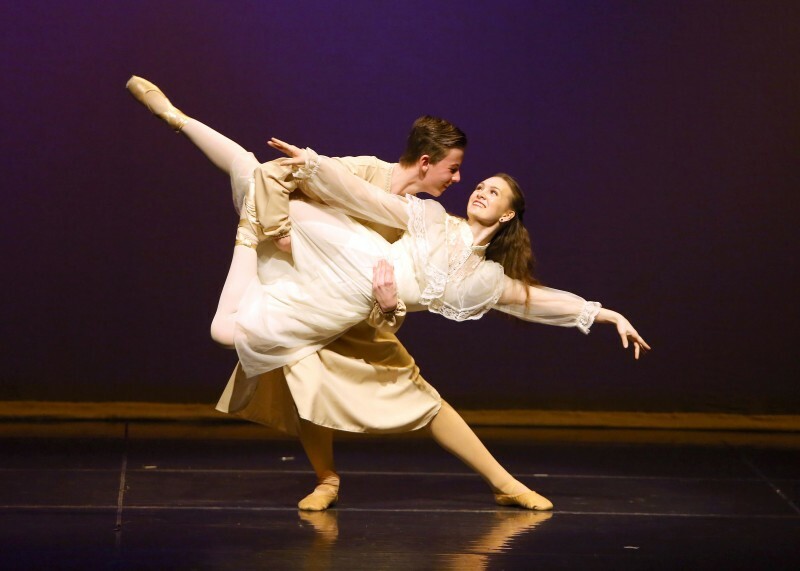 This year marks their move to a new venue, East Grand Rapids High School Performing Arts Center, with all new sets designed by Technical Director Trent Wadsworth and a new opening scene choreographed by Artistic Director Judy Genson-Wadsworth. Genson-Wadsworth created the show in 1992 with a fledgling company of eight CARE dancers. This year’s production will feature 68 CARE dancers as mischievous mice, dancing stockings, prancing reindeer, falling snowflakes and, of course, Santa. Genson-Wadsworth co-founded CARE 24 years ago after a career that included being the Principal Dancer for the Grand Rapids Civic Ballet for 20 years, later serving as its Acting Artistic Director and Business Manager. Concurrently, she served as the Artistic Director for the GR Civic Ballet Junior Company for ten years before feeling compelled to create CARE. “I left my time with the Civic Ballet wanting to build a space for all kids to experience the joy of dancing, not just those with perfect ballet bodies. I believe anyone can dance,” said Genson-Wadsworth. She put these beliefs into practice by teaching ballet to the deaf and hearing impaired as well as creating CARE. In the early years, “Twas” mice were played by her hearing impaired students. With her co-founders Trent Wadsworth and Stage Manager Robin Kobel and the strong support of the parents of her students, she slowly built a ballet culture very different from most ballet schools. CARE incorporated as a non-profit with the focus on growing young audiences for ballet. CARE developed a School Performance Program to send educators and dancers into under-served schools ahead of performance weekends to teach students about how ballet tells stories without using words. On the day before public performances, CARE pays for school buses to bring hundreds of students and their teachers to a special private performance. Since the program began almost 25 years ago, more than 50,000 under-served early elementary students have been introduced to ballet by CARE. Genson-Wadsworth chose Clement Moore’s classical poem “’Twas the Night Before Christmas” for her original choreography because she wanted a story that would fit within a one-hour performance. 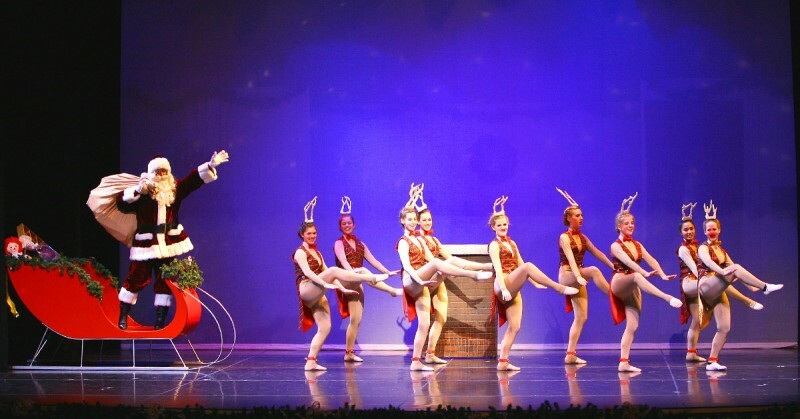 “Nutcracker can take to two to three hours to perform depending on the staging. That is a long time for a young child to sit and maintain their interest. 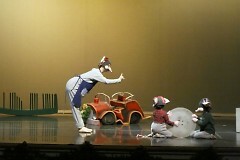 I wanted a holiday alternative to introduce and excite children about a ballet performance,” explained Genson-Wadsworth. This year’s production of “Twas” will feature a new scene set as a prologue. The show opens in a toy shop with families purchasing presents on Christmas Eve. Genson-Wadsworth has choreographed the prologue to music orchestrated specifically for CARE Ballet by local musician, Kayle Clements. 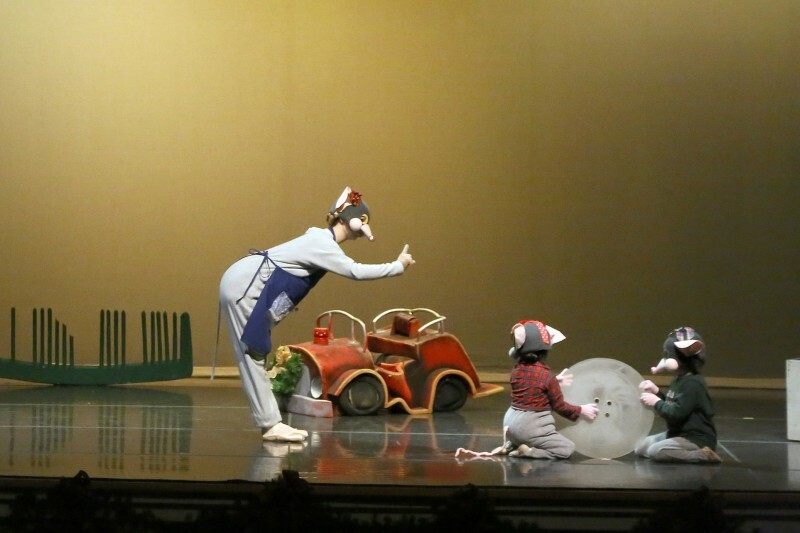 Following each performance, the audience will be invited on stage to talk to the dancers and meet Santa.